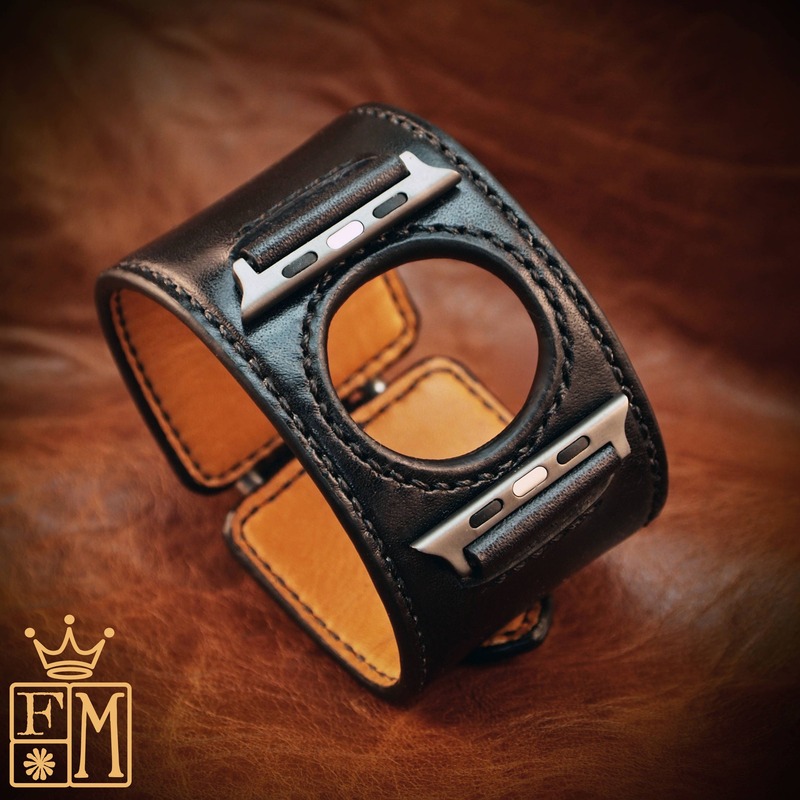 This black leather apple watch cuff watchband uses the highest quality natural vegetable-tanned leather and is hand stitched throughout. 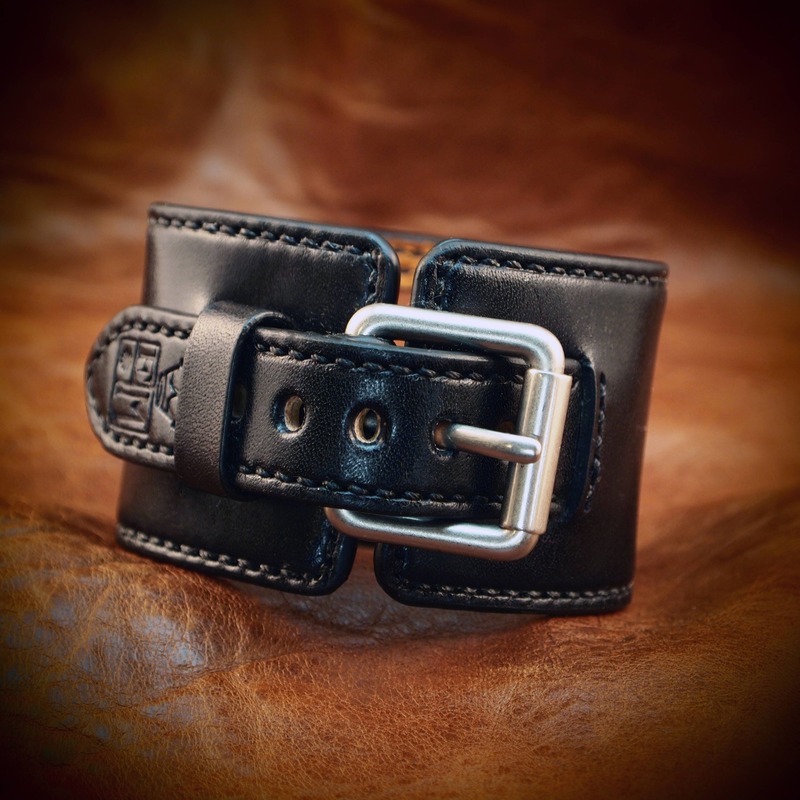 A soft calfskin lining hugs your wrist and a high quality roller buckle closes it up! I'll need your wrist size, Apple watch size (40, 42mm or 38mm) Apple watch adapter finish (grey, stainless. polished) I Can size it for men or women!!! Can be made many finishes and colors. Just ask! 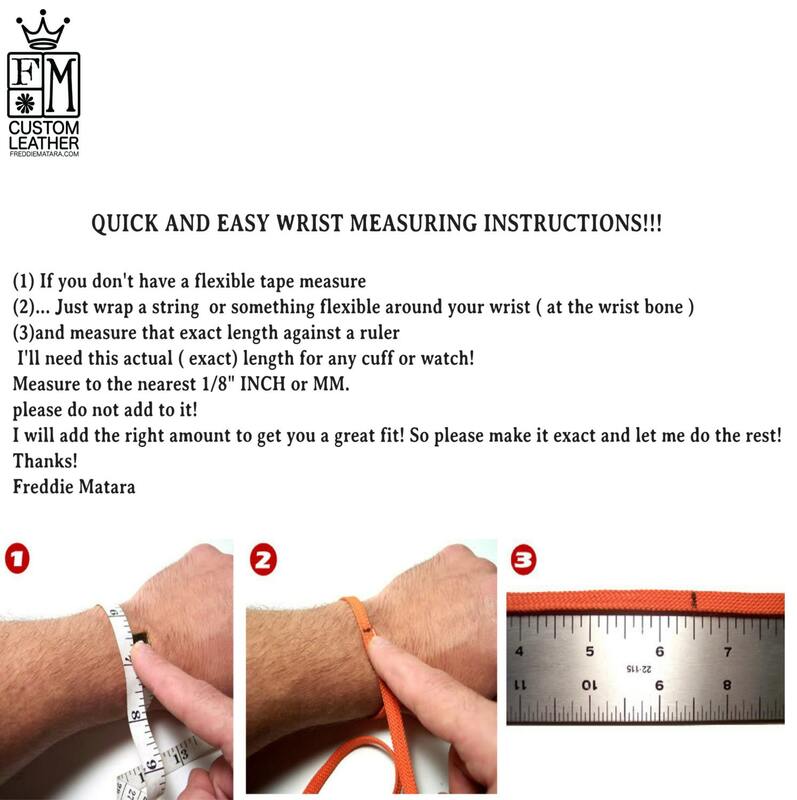 I can make most of my watchband styles to fit your Apple watch. Just ask! 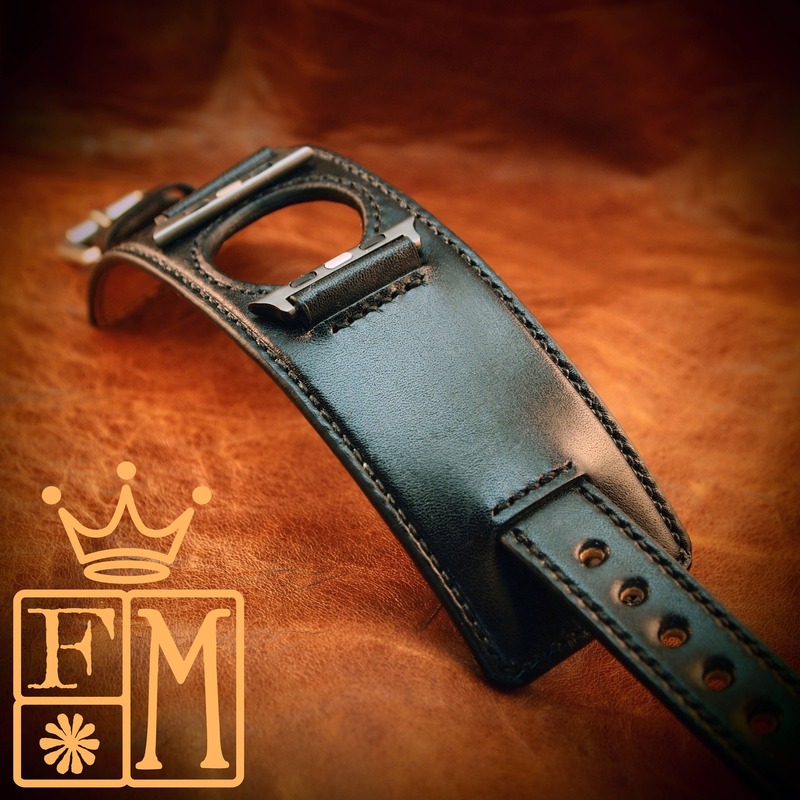 I use a fine hand in my work bridging the gap between craft and art and truly love making You Quality Leather wristwear.